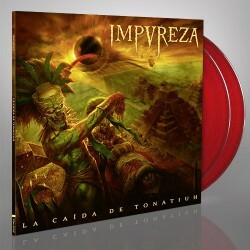 IMPUREZA unleash a unique and potent form of extreme death metal with their new album 'La Caída De Tonatiuh'. The quartet blend the ferocity and musicianship of high-level metal with the splendor and flash of traditional Flamenco in a most impressive way. 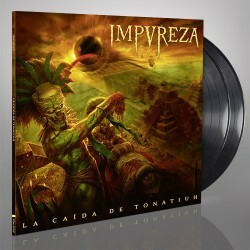 The fresh approach of these death metal conquistadors make IMPUREZA a must-listen, as 'La Caída De Tonatiuh' is a pioneering slab of exotic and otherworldly Hispanic extremity. 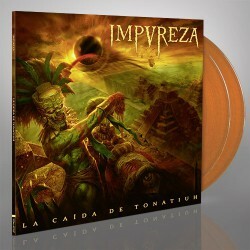 You've never heard death metal like this!